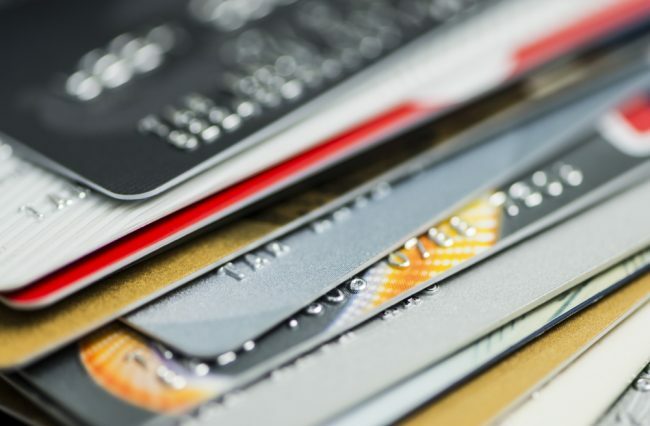 In the credit card game, comparison is the key to survival. Make your CU’s credit card your members’ go-to. In self-help circles, comparison is the killer of joy. In the credit card game, however, it’s the key to survival.